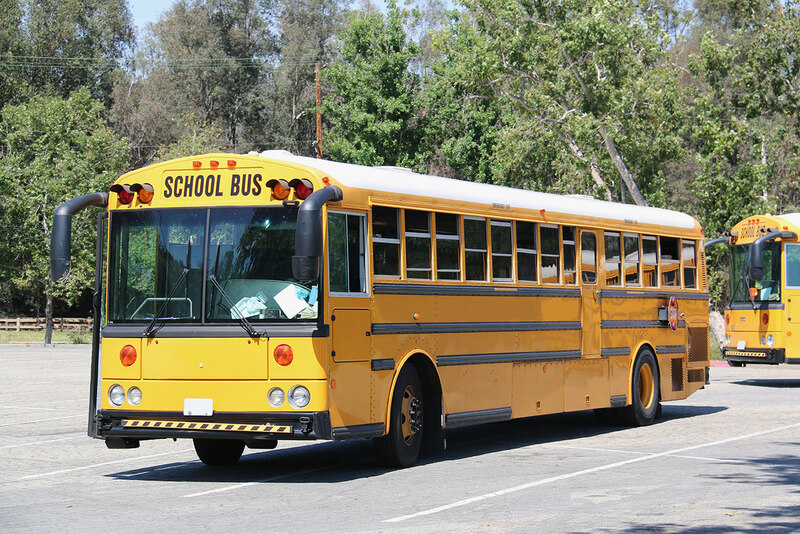 Are you looking for a used school bus for sale? Do you know that going to an auto auction could be your smartest move yet? Aside from getting all the bells and whistles of a fantastic school bus, you could score the deal of a lifetime if you participate in a school bus auction! Thinking about buying a car, but not sure if you should buy used or new? Check out Capital Auto Auction inventory for a wide range of vehicles of all makes and models. Cars sold at an auction are typically preowned and priced for far less than a brand new vehicle. This is great news for people for people like you and me who are trying to work within a budget. Buying a used car is probably the best decision you’ll ever make and here are the top reasons why.